Maximize your business focus.  Let C3 Building Solutions manage and attain your Office tenant buildout permit. Interior tenant lease build-outs, remodeling and repairs. C3 has you covered. We prepare your Interior Office Tenant Build Out plans and application and submit them on your behalf to the City of Houston Permitting department. We handle all aspects of your permitting process and provide you with a printed copy of your Tenant Office buildout permit to your office. 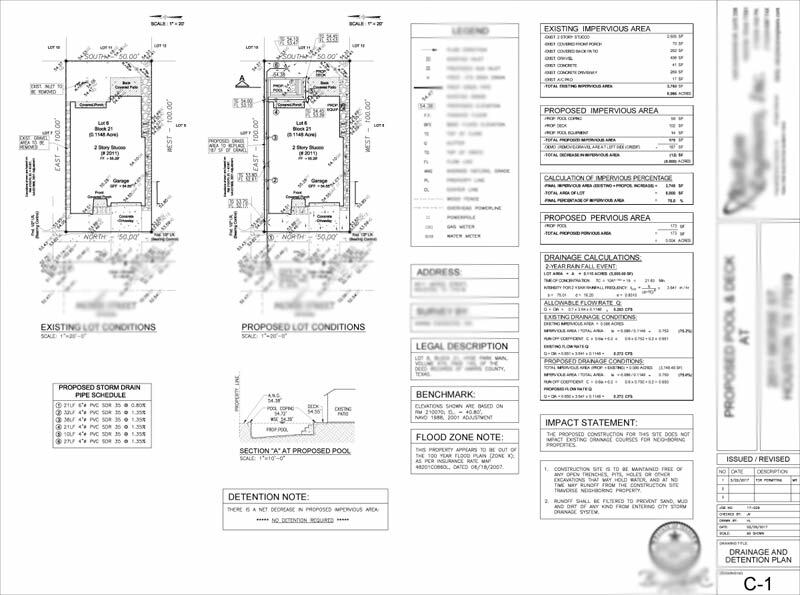 YOU MAY REQUIRE LARGE FORMAT PRINTING FOR YOUR TENANT BUILD OUT PLANS. WE CAN PRINT YOUR TENANT BUILD OUT PLANS IN HOUSE. HANDLING YOUR TENANT BUILD OUT PLANS IN HOUSE FURTHER OPTIMIZES TIME WHICH HELPS EXPEDITE YOUR TENANT BUILD OUT PERMIT PROCESS. DO YOU HAVE AN OFFICE TENANT BUILD OUT YOU WOULD LIKE HELP WITH?